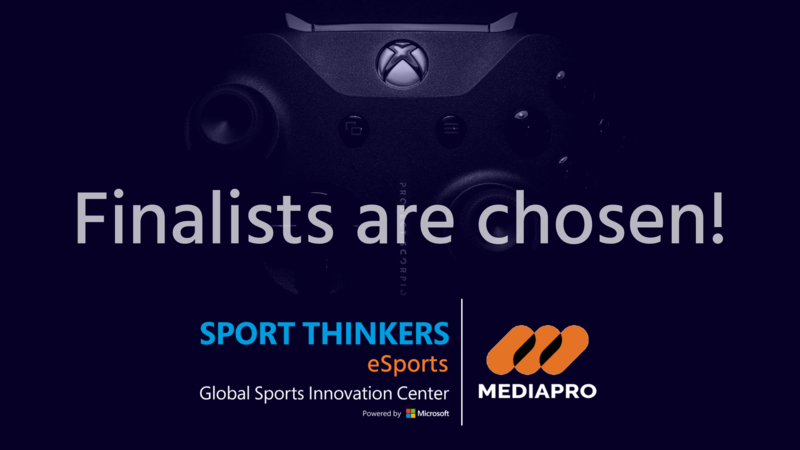 The call for the Sport Thinkers eSport had finished on January 15 and the names of the 9 finalists of this competition organized by the Global Sports Innovation Center powered by Microsoft in collaboration with the Mediapro are already known. This competition for technology-based companies aims to identify and select innovative initiatives that will have a positive impact on the digital treatment of business models associated with eSports to support them and offer collaborative business opportunities with Mediapro. The competition finalists come from 5 different countries: Argentina, Australia, Chile, Spain, Hungary, and they offer innovative technology solutions that can help Mediapro to develop new initiatives and formulas in eSports. The technologies based on the blockchain, video analysis, artificial intelligence, and big data are some of those that were chosen by Mediapro and the GSIC as the result of the evaluation process. The 9 finalists are SportZblock (Australia), CORE Professional Esports (Spain), Easygoband World (Spain), Metastartup (Spain), Fanbot.ai (Hungary), Yarr TV (Spain), Brintia (Spain), TTSPRTS (Argentina), HERO (Chile). Next February 1 and 4, the 9 selected companies will make their pitches online presenting their solutions to a jury composed by the representatives of the GSIC and Mediapro. The 5 winners of the competition will travel to Barcelona in March to spend a week with Mediapro. These companies will be able to get to know the needs of the company in order to adapt their offers and make projects that will be implemented within Mediapro’s eSports area.